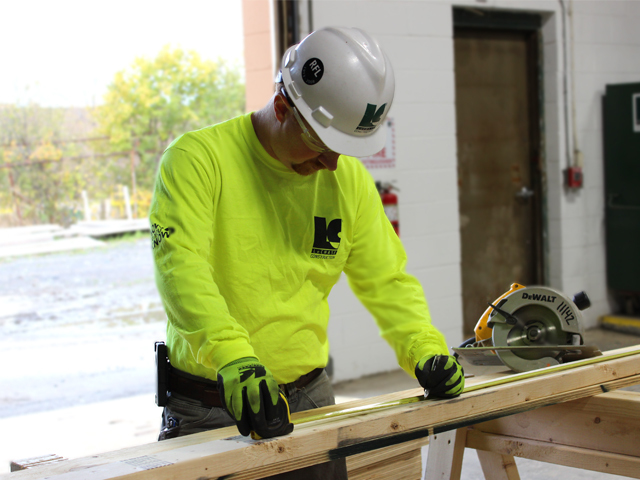 Our ability to perform key construction activities enables us to set the pace for construction, control project costs, and establish standards for quality and safety. It also provides us with increased flexibility to respond to project and scope changes. Even when we subcontract this work to other firms, our experience with these critical trades is of significant benefit to our clients. Additionally, having a firsthand knowledge of the effort required to complete these trades allows us to schedule work, and enables our personnel to better monitor production and quality because we have the experience to know how it is done. Quality construction begins with quality craftsmen. LeChase Construction develops the best tradespeople to ensure that we can deliver the finest product to our clients. 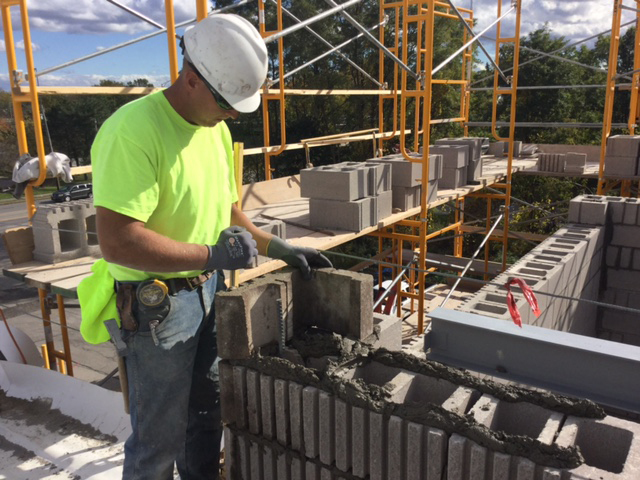 Our skilled labor and hands-on experience ensure that we get the job done right, right from the start. 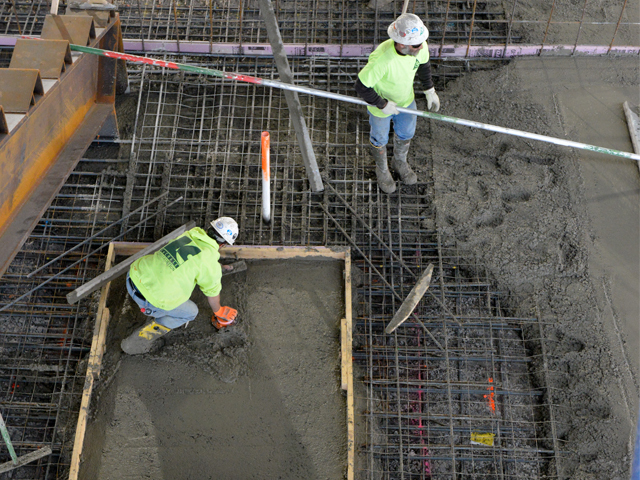 We can provide the critical construction services necessary to ensure steadfast and reliable trades work. High-quality construction practices under one roof. LeChase Construction nails it—every time.